An open house is a perfect event to spice up with a candy buffet. Candy buffets add a little something, and they are a welcome surprise for guests. With a well-stocked candy buffet there is something for everyone no matter what type of candy they prefer. Candy buffets are becoming increasingly popular and trendy. Having a candy buffet at an open house will delight guests and draw in more people. These candies can be purchased in a wide variety of colors to help fit any sort of theme you may have for your open house. 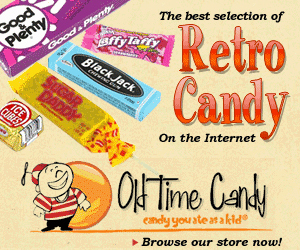 There are also many more candy options to choose from to help add to the ambiance of your event. 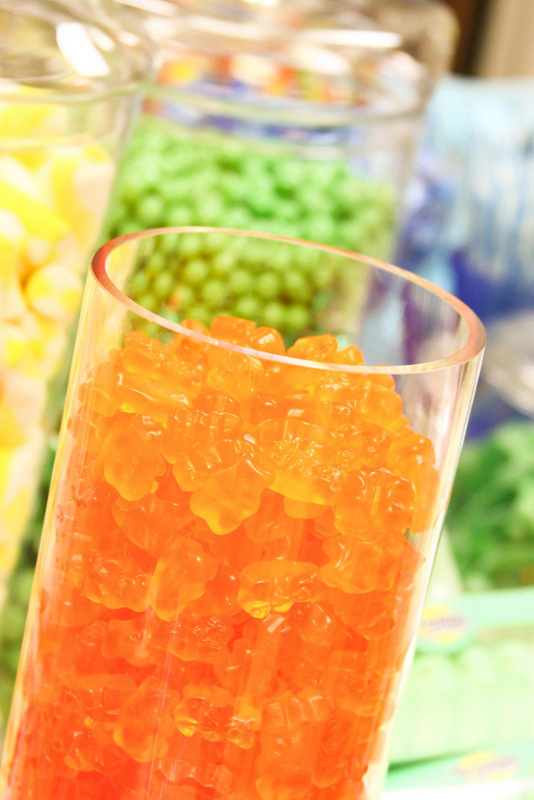 There are candies for summer, winter, spring, and fall as well as nearly any occasion you can imagine. Candy buffets are perfect for open houses because a well-stocked buffet will leave options for everyone. Candy buffets can bring more excitement to an open house and make the event more memorable for all the guests. Since a big part of the success of an open house can be contributed to making the event memorable, a well done candy buffet from the Sweet River Candy Company is an amazing addition. 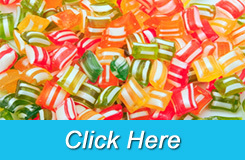 We would love to help you create the perfect candy buffet for your open house or any other occasion. Don’t hesitate to schedule with us to create a stunning candy buffet for your next event.